Special thanks to Jubilee’s Youth Group for the well done and captivating presentation of John 9 during Sunday’s worship service. Thanks Lisa Shelly for helping them prepare! 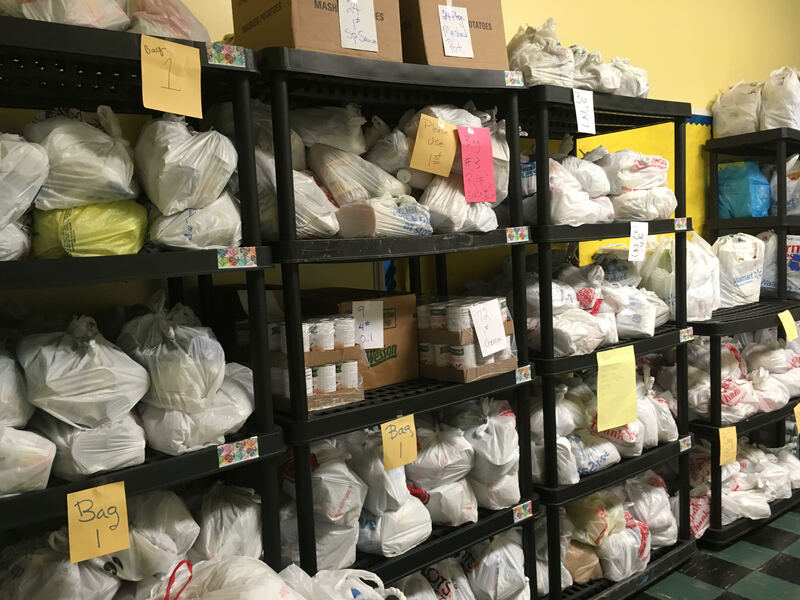 Jubilee, you went above and beyond again during the March distribution of God’s Groceries on Tuesday. 218 persons from 102 households received about 25 pounds of groceries. Eighteen volunteers served love, prayers and respect. Today we had our 2017 Mississippi Food Pantry audit and your food pantry ministry fared very well. Go team Jubilee! The Youth Cajun Meal Fund Raiser scheduled for this Saturday is cancelled due to the death of Lindsay Diener’s maternal grandmother. Thank you for praying for Lindsay’s family. Please let Cheryl Landis know by Sunday about your lodging needs for Jubilee Camp Out, scheduled for April 7-9. In order to provide adequately for meals, please also let her know what meals you plan to eat at the camp out and how many guests you are bringing. Lodging and meal forms will be available again on Sunday or you can contact her directly this weekend.